Mohsen Mortazavi 34-year-old resident Tehran. 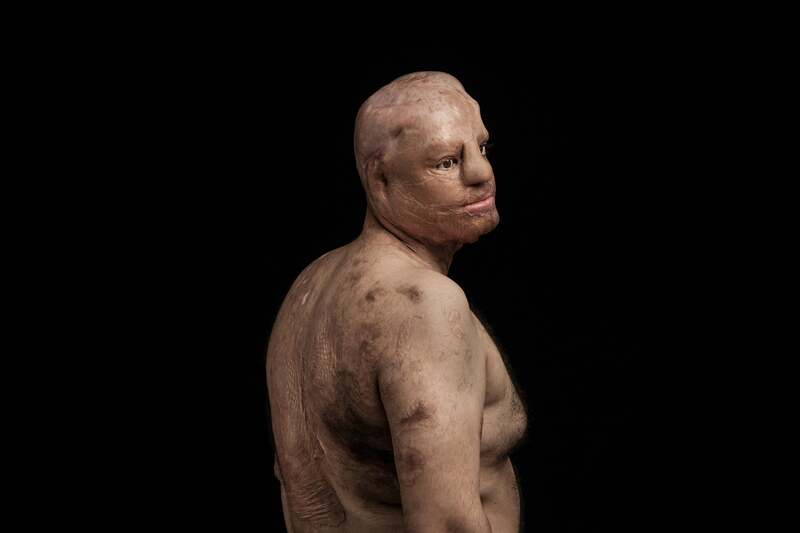 On the first day of work in 2012, his co-worker welcomed him with 3 litres of sulfuric acid and after that knifed him 16 times in revenge for making prank calls. Later, his co-worker learned that Mohsen did not make the prank calls, it was someone else. Mohsen lost his beauty, right eye, skin on his head and his part of his ear. He has had many surgical operations and still needs to have more. Shirin Mohamadi 18-year-old Tehran resident said no to her suitor. 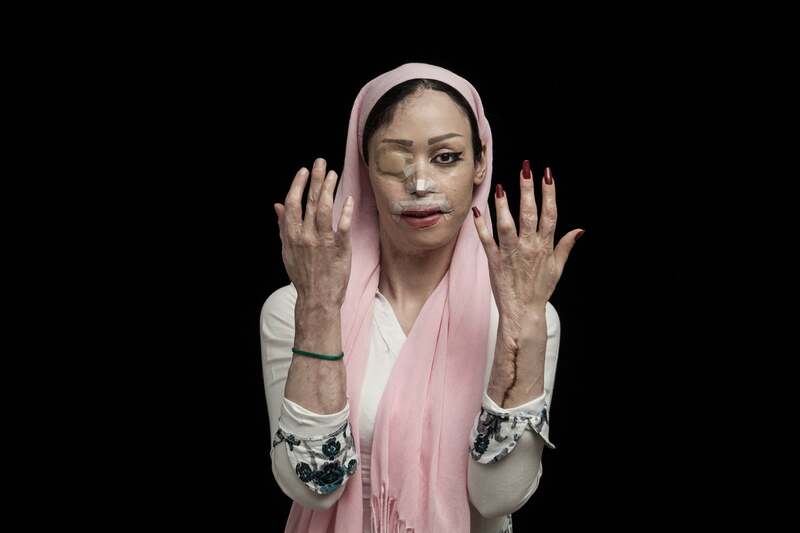 On the first day of the New Year, 2012 she was attacked with acid by her spurned suitor. Shirin lost her right eye, nose, one of her ears and her mouth was damaged severely and other parts of her body were burned deeply. She has had a lot of surgical operations and still needs to have more.